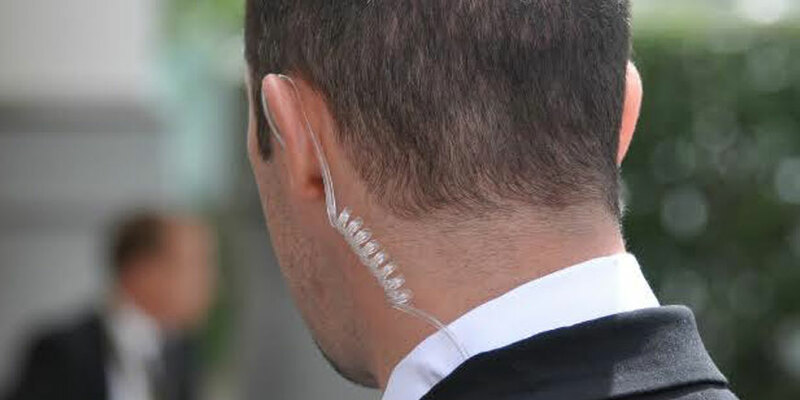 Executive protection, VIP Protection, Close Protection is either the start or end result of most work that is undertaken. Our clients often seek for a comprehensive risk assessment to determine the level of risk or threat either to their person, family or business. Protexx makes informed decisions based on intelligent assessments on each specific criteria and based on that we provide a bespoke solution to fit our client's needs. Each of our operatives are well trained and are always carefully selected to suit the client down to every last detail, there is always a fine balance between the specific job in hand and our understanding that the clients image must be protected at all times. Protexx is the first company in India to offer a, close protection, executive protection, VIP Protection/Chauffeur who is not only trained as a protector but also a protective driver with extensive evasive and tactical driving skills. This service is being utilized on a permanent basis by clients in India who wish to blend their protection with convienence as well as International visitors looking for safe transportation. All our staff are vetted and we never assign an in- experienced agent for ANY project. We have our own training school and all permanent CPO's are tested and trained to be adept and skilled in the private security industry making sure that they are able to transfer their operational skills successfully into the civilian and private sector. All our CPO's are courteous, discreet and have very good familiarity within the country they are working in.